Most people have experienced a significant betrayal at least once in their lives. We extended our friendship, love and trust and received in return a slap in the face or, worse, a stab in the back. People can often be selfish, manipulative, dishonest and deliberately hurtful. And yet people also regularly place their trust in others and cooperate with “genetically unrelated strangers [and] with individuals they will never meet again” (Krueger et al. 2007: 3). 1 Are we all “very simple” fools? Or willfully blind? 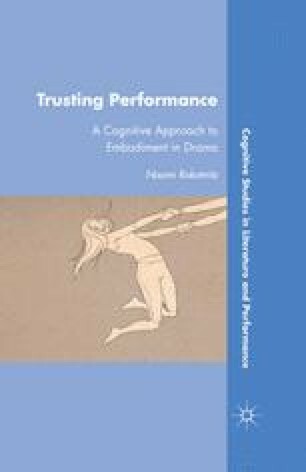 Or is there an advantage to trusting that exceeds the potential risk of error?